Bettina is my youngest daughter, a person who copes with a learning disability, autism and who is also awesome! Bettina is the person who inspired me to start a second career in social care. 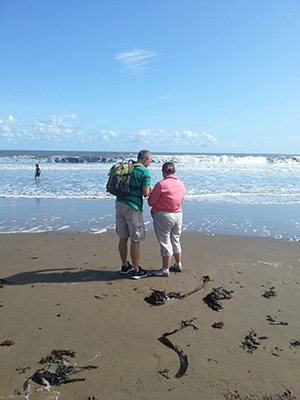 Following a recent holiday I put together for my blog ‘20 Leadership Lessons – A Week in Whitby with Bettina’. I learn something new each day I spend with her so perhaps this time next year I will share with you a fresh 20 leadership lessons from Bettina. I hope they inspire you.